With great regret I am seeking a new home for my adorable puppy, Toby. It appears he is complicating our youngest daughter’s already complicated health. Toby is house broken, neutered, microchipped, up to date on all his vaccinations, kennel trained and a real joy. He has grown up in a family with young children and is excellent with kids. He is friendly to people and other dogs and loves to play with canine companions and their owners at the dog park. He is not fussy and will eat any brand of puppy food he is presented with. We do not know if he would be good with a cat. 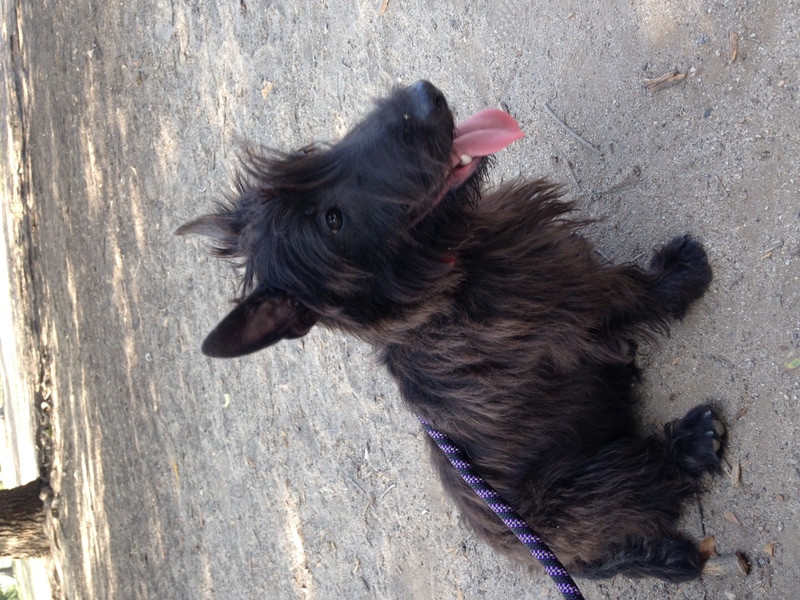 Toby is purebred Scottish Terrier with paper work. My only hope is he goes to a family who will love him as much as we do. He is 11 months old. If you would like Toby to join your family or know of a family who might, please contact Ray Nickson at 559 375 3892.